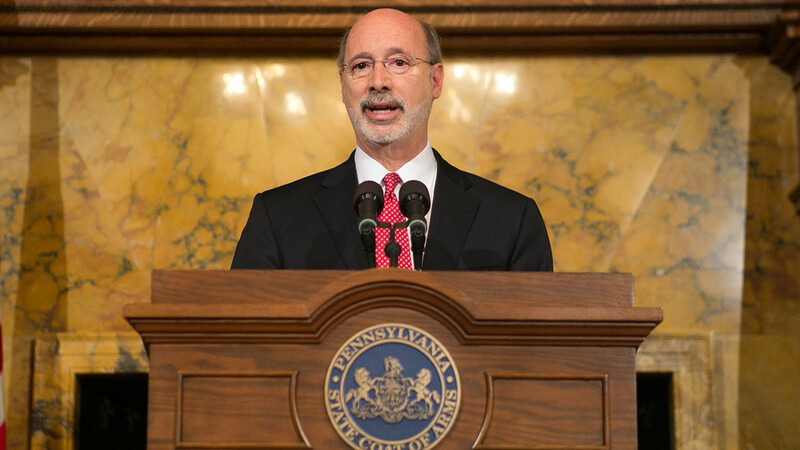 Harrisburg, PA – Governor Tom Wolf today announced that his administration has filed a lawsuit against IBM for their fraud and failures related to the Unemployment Compensation Modernization System project. The project was awarded to IBM in a fixed-price contract for $109.9 million with a completion date of February 2010. The contract was allowed to lapse in 2013. As delays and costs mounted, a July 2013 independent assessment of the IBM project recommended that DLI not continue with the project because of the high risk of failure. Accordingly, because IBM’s benefits system presented unacceptable risks and would be unreliable, DLI allowed the UCMS contract to lapse on its September 28, 2013 expiration date. At that point, the UCMS project was 45 months behind schedule and $60 million over budget. The administration’s suit, filed on behalf of the Department of Labor and Industry, assert claims for breach of contract, fraudulent misrepresentation, negligent misrepresentation, constructive fraud, and fraudulent concealment. The lawsuit was filed today in the Dauphin County Court of Common Pleas.